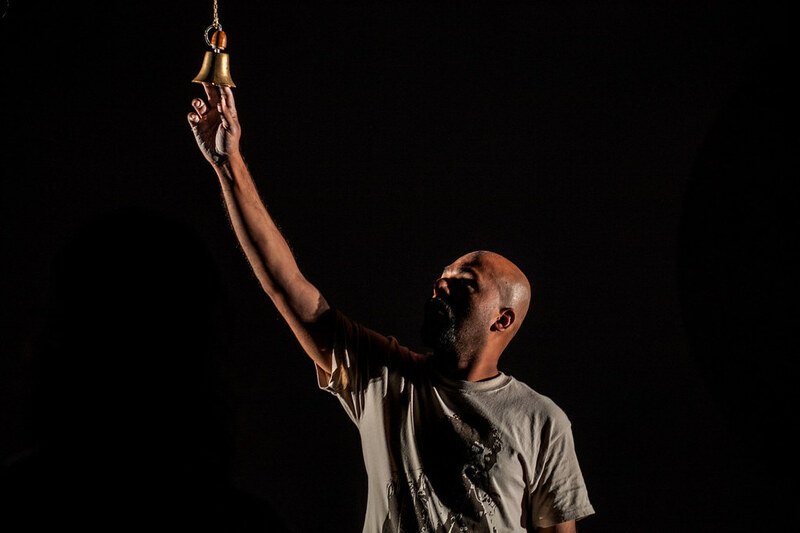 Siddhartha Bose is a poet, playwright, academic and theatre-maker based in Hackney, London. He was born in India and spent seven years in the US. Siddhartha is the author of two poetry collections from Penned in the Margins, and has written and performed three works for theatre: Kalagora (2010), London's Perverted Children (2012) and The Shroud (2014). Find out more about Siddhartha. Siddhartha was recently on BBC Asian Network as a featured guest on the Nadia Ali Show. He read excerpts from his books, ‘Kalagora’ and ‘Digital Monsoon’.